I'm often asked, “What is your favorite Mossy Oak pattern?” I've always been a fan of Mossy Oak Bottomland. 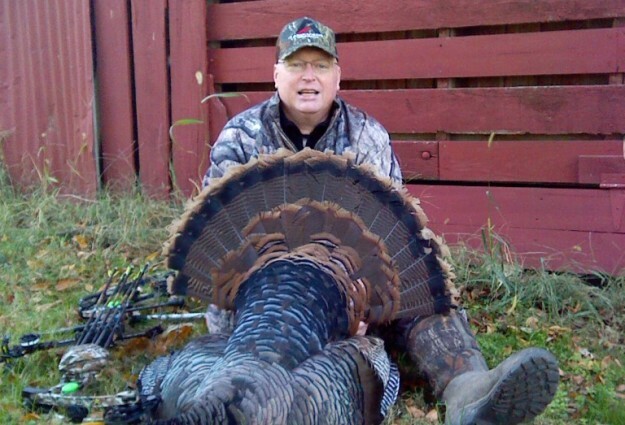 However, when I was bitten by the bug of tree stand hunting for deer, I began to wear Mossy Oak Treestand. Since I spend so much time in a tree stand now, Mossy Oak Treestand is generally the pattern I wear when I'm not on the ground. However, when I hunted on the ground back home in Mississippi with either a rifle or shotgun, I always wore Mossy Oak Bottomland. 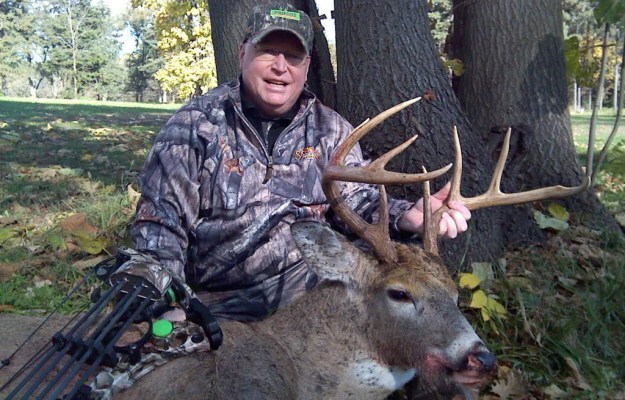 When I'm in a tree bowhunting, I hunt with a Mathews bow and a G5 broadhead on the front of my arrow. 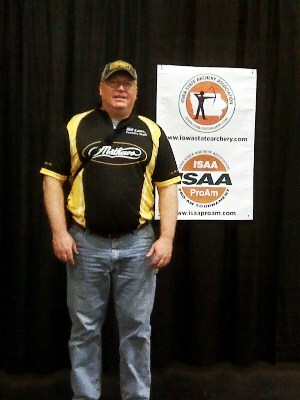 This year in the American Shooters Association (ASA) senior open division, I was fortunate to win the Shooter of the Year title. I also shoot in the National Field Archery Association (NFAA) events, and I shoot numbers of local events. I love to compete in archery tournaments, and I love to bowhunt. But for me, the real joy in archery is teaching young people to shoot archery and to hunt with bows. I know young people are the future of archery, bowhunting, and hunting as we know it today. Even though I make a living with computers, I really enjoy getting young people away from their computers, drawing them out in the woods and teaching them how to hunt, where to hunt, how to put up a tree stand, how to shoot accurately from a tree stand and how to take deer with bows. For me, the ultimate challenge is helping a young person that I’ve mentored through the archery-mentoring program sponsored by the State of Nebraska to harvest his or her first deer with a bow. 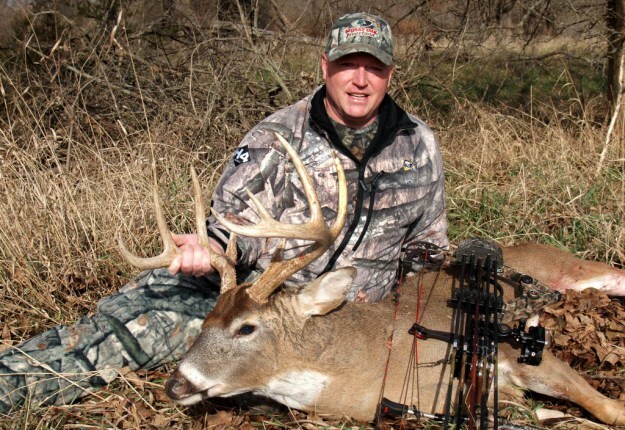 For me, that’s one of the most gratifying experiences that I can have as a bowhunter and as a Mossy Oak Pro.